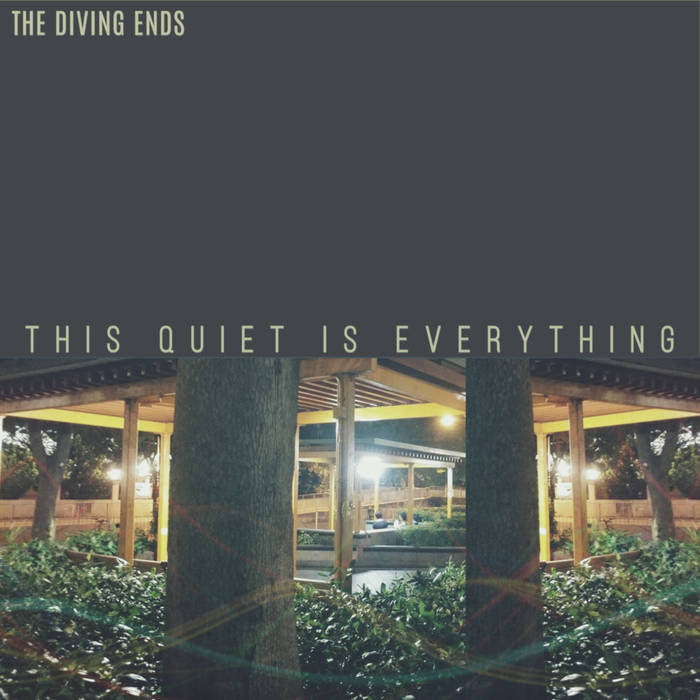 Relative newcomers The Diving Ends (no, not The Living End) have wasted no time getting out an EP, the tasting platter of the rock world, always a good choice for a band looking to put its best foot forward in this age of the short attention span. And it’s available for however much the downloader wants to pay, a savvy move designed to maximize rotations, reflecting the fact that some members of this combo have plenty of past recording experience. Opening track West Pine introduces the upbeat guitars and drums which feature throughout the record, overlaid by a familiar, hooky melody delivered in the saw-toothed Canadian twang familiar to fans of frontman Deryck’s previous band Port Manteau. First point of comparison is, well, any number of current indie pop bands, but more mobility in the bottom end and a slightly crisper sound would render comparisons with Circa Waves very fair. The Stage supplies more of the same, whereas the more reflective So You takes the pace back while perpetuating the established pattern of full, emotionally-charged choruses drenched in reverb. Instrumentation on closing track Tumbleweed is reminiscent of Combat Rock by Sleater Kinney, although the overall impression here is more Pixies than punk. 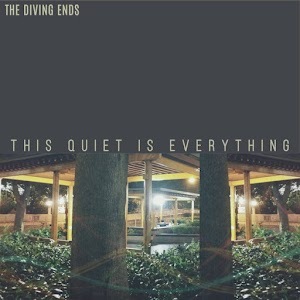 The Diving Ends lyrics, like most good lyrics, tease at meaning while managing to remain inscrutable – but there’s definitely something apocalyptic on their minds, with these four songs referencing rain, fire, flood and drought respectively. Happily, though, the record is no disaster, and serves as a solid advertisement for a band that you know will be able to turn it on live.